Magnificent home in the desirable Cox Meadows community. At just over 1600 square feet this gem features 3 spacious bedrooms, beautiful tile floors in the main living spaces, gorgeous wood floors in the bedrooms, and a large family room ideal for entertaining your guests. The kitchen is complete with custom cabinetry, tile backsplash, sleek countertops and stainless steel appliances. Step out back to mature trees and a yard that is primed and ready for your personal touches. 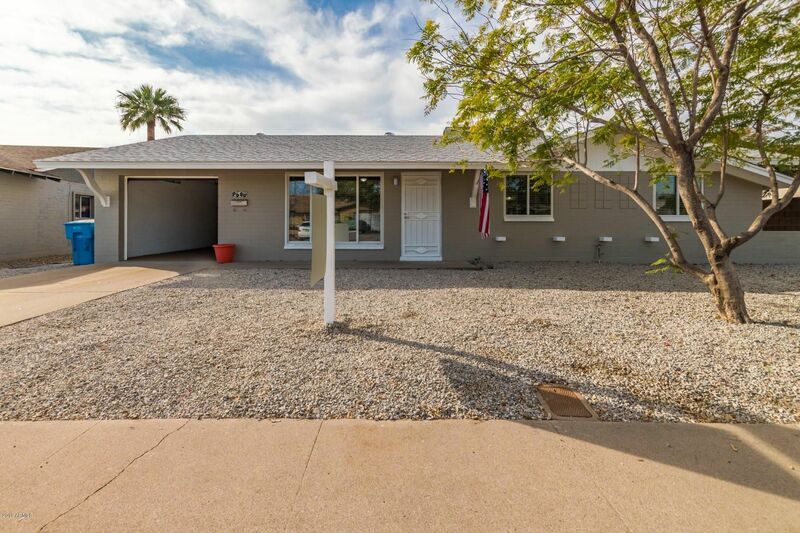 Close to Cave Creek - Sweetwater park and easy access to the I-17. Add this one to your must see list today!